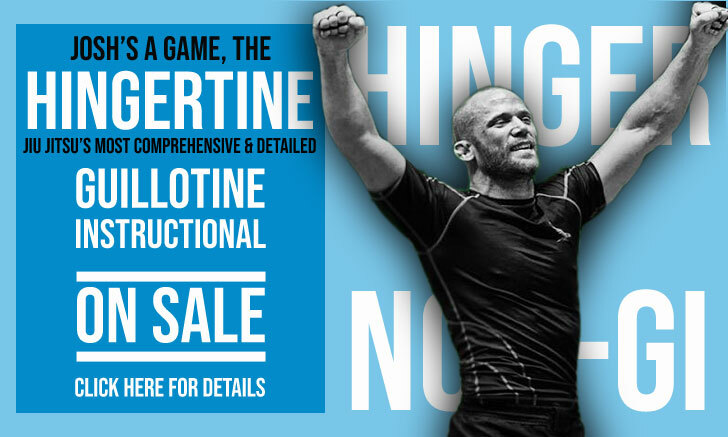 Fabricio Medeiros, commonly known as Fabricio “Bicudo” is a Brazilian jiu jitsu black belt under Renato Tavares and former member of teams such as Associação Oriente, Carlson Gracie Academy and Checkmat. Bicudo is also an accomplished athlete in other combat sports such as mixed martial arts (MMA) and freestyle wrestling. Nickname: “Bicudo” is a Portuguese jargon term for someone with a big nose, though in Fabricio’s case it relates to a cartoon called “Bicudo, o Lobisomem” (Fangface in the US) whom Ricardo Libório believed looked like Medeiros when they trained together during the 1990’s at Carlson Gracie’s academy. Fabricio Medeiros was born on December 9, 1975 in Niterói – state of Rio de Janeiro, growing up in São Gonçalo RJ. Growing up Fabricio used to spend most of his spare time playing football (soccer) on the streets of his neighbourhood, as did the majority of children during the 1980’s. Once jiu jitsu appeared in his area, many local kids joined the academy, and wouldn’t be on the street as often. 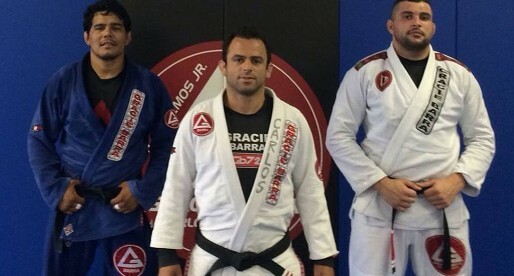 His friends new found interest in jiu jitsu sparked Medeiros’ curiosity, which led to regular visits to the academy to check the classes before stepping on the mats for the first time, which happened in 1986 at the age of 10. 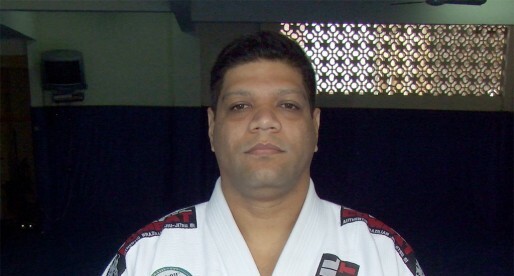 Fabricio’s first coach was Carlinhos Andrade, who promoted Medeiros to his yellow, orange and green belts during their 7 years of collaboration. At 17 years of age Fabricio joined the legendary Associação Oriente of 9th degree red belt Amélio Arruda Câmara. Though highly technical, the Associação Oriente was geared towards the juvenile divisions and lacked the professionalism of a big team. With that in mind, Bicudo later switched to Carlson Gracie‘s academy, where he met legendary coaches such as Ricardo Liborio and “Bebeo” Duarte as well as Renato Tavares, the man Fabricio always mentioned to be his Master. It was while training at Carlson Gracie Academy that Fabricio Bicudo earned his black belt in 2000, from the hands of Master Tavares. 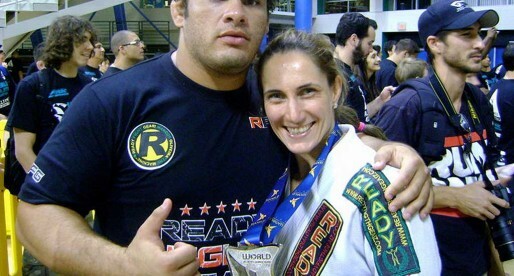 In 2002 Fabricio gave start to his mixed martial arts (MMA) career. Even though he loved the atmosphere and was extremely successful inside the cage/ring, his motivation was not in making a living from the sport. For that reason, Bicudo always gave priority to his jiu jitsu, leaving MMA behind in the mid 2000’s with a 7-1-0 record. When Renato Tavares moved to the United States, most of the big names of Carlson’s team followed his example. 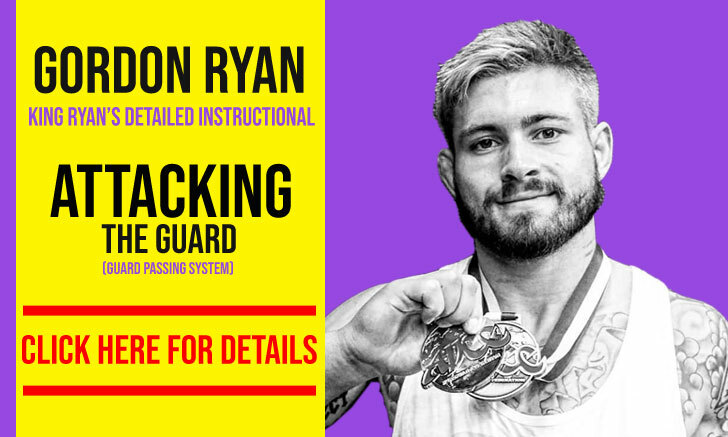 As a result Fabricio stopped commuting to the academy in Copacabana, and started training wrestling with coach Flavio Cabral, in Niterói. He also worked on his jiu jitsu with local friends such as Sebastian Lalli, Anderson Pereira, Vinicius Gahyva, Rafael Rebello, Josimar Neves among many others. It was through a few of these friends that Bicudo returned to Copacabana, this time to Fight Zone, Checkmat headquarters where he trained with Ricardo Vieira. Once Fabricio moved to the USA, he was reunited with his former instructor Renato Tavares, joining his association there.